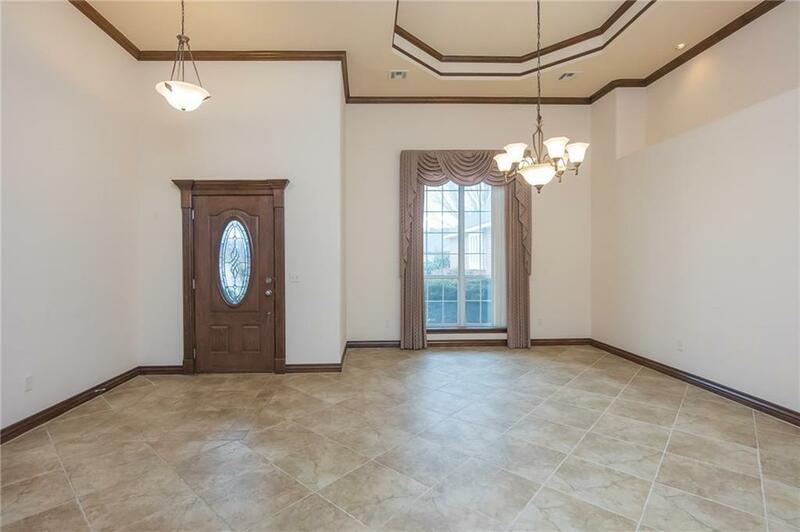 Nestled in Brenton Hills, this grand home is large enough for each to have their own space. 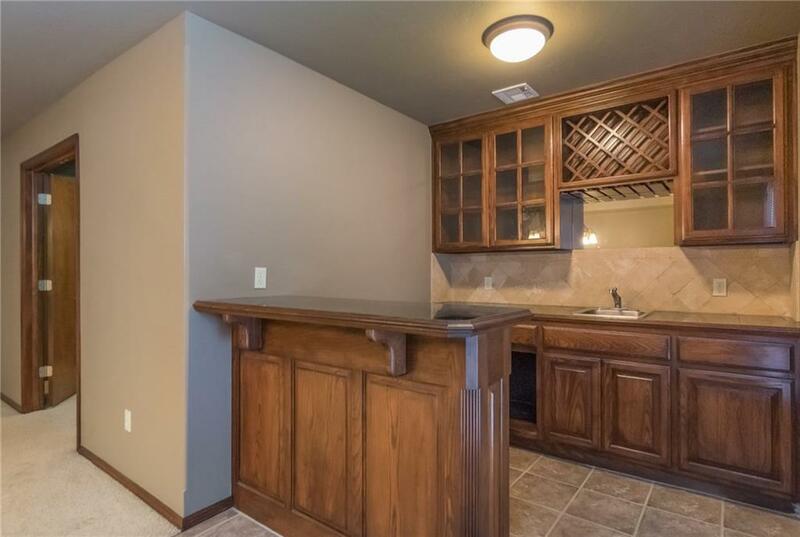 Ideal for multi-general lifestyles. 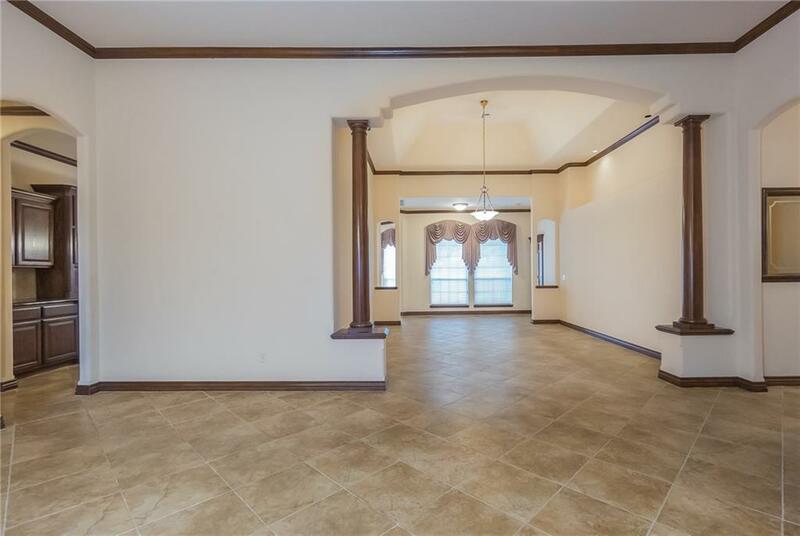 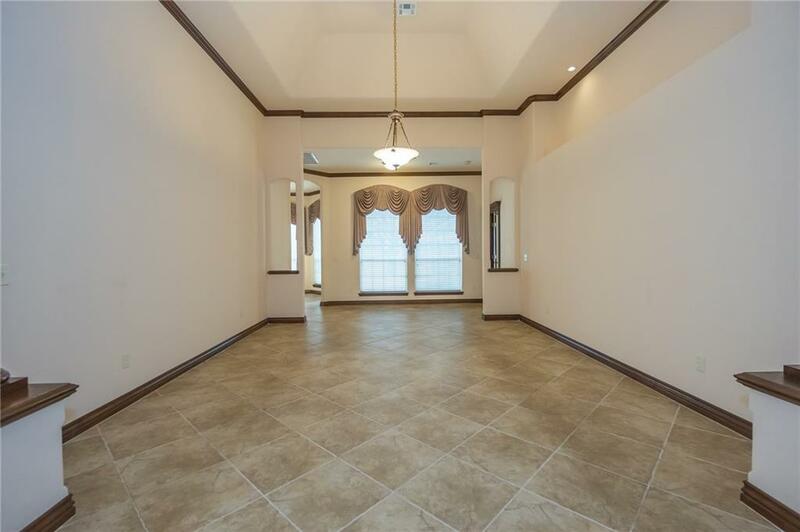 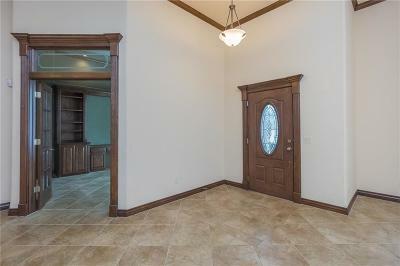 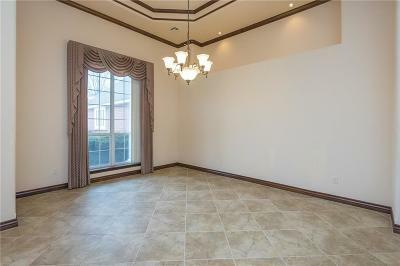 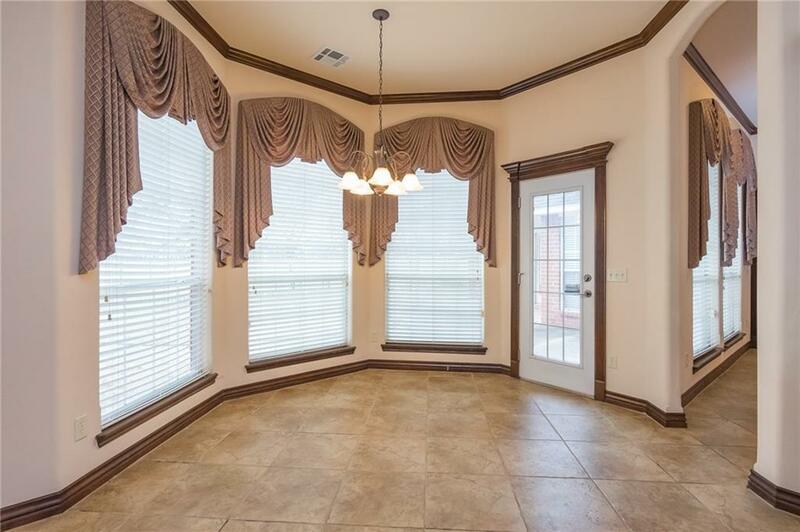 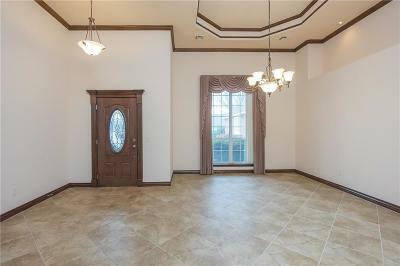 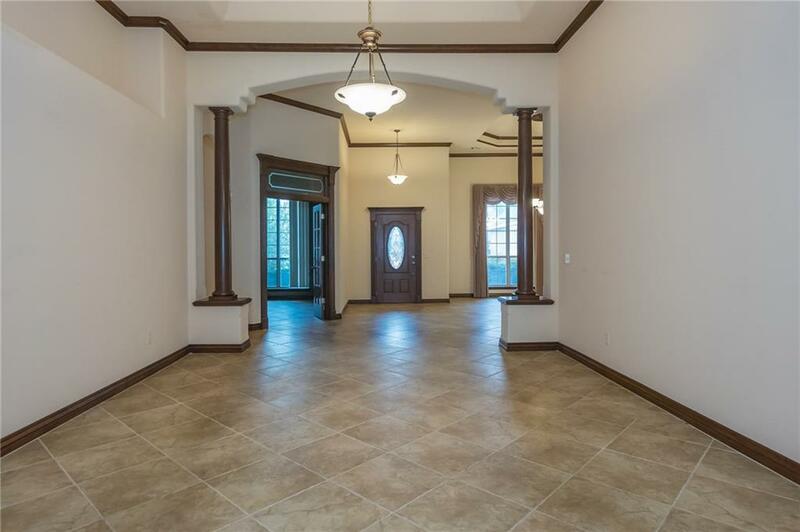 Spacious entry, dining, formal livingroom greet your guests. 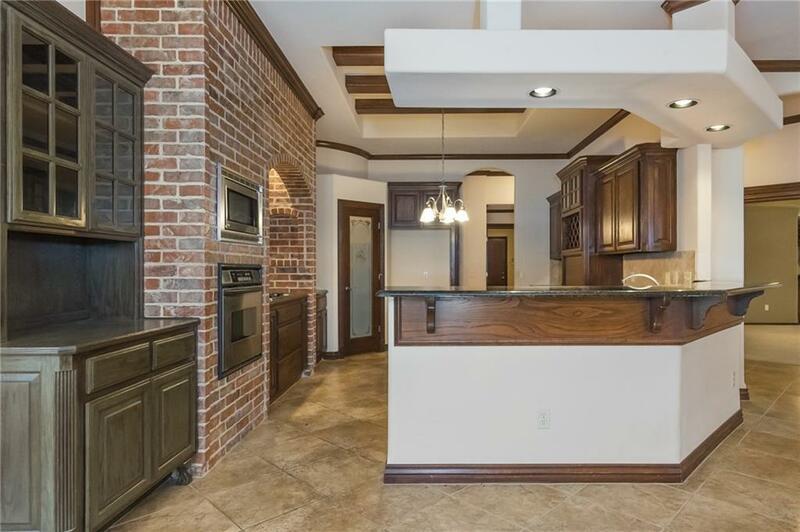 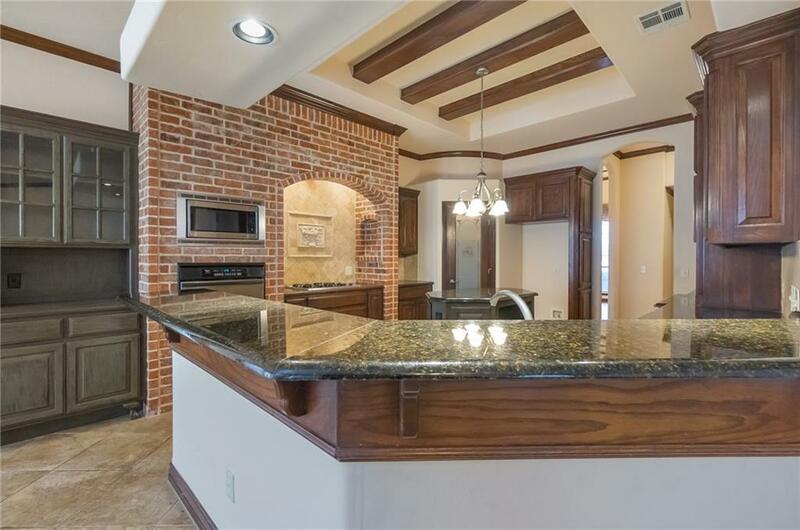 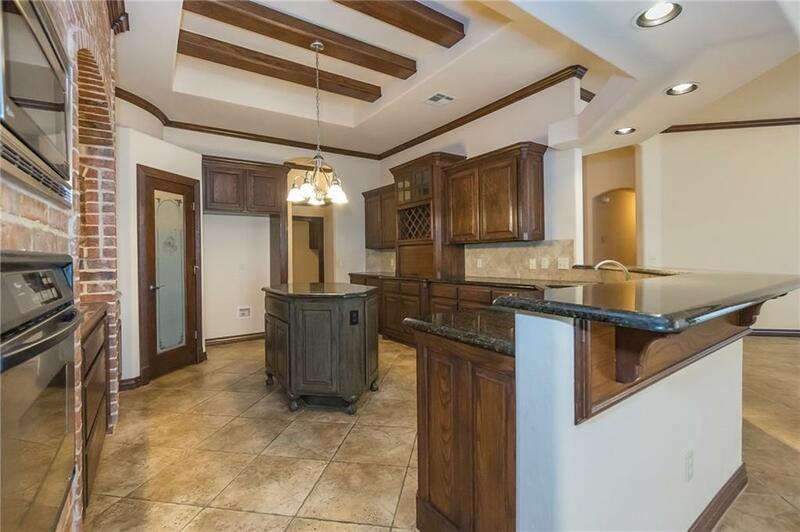 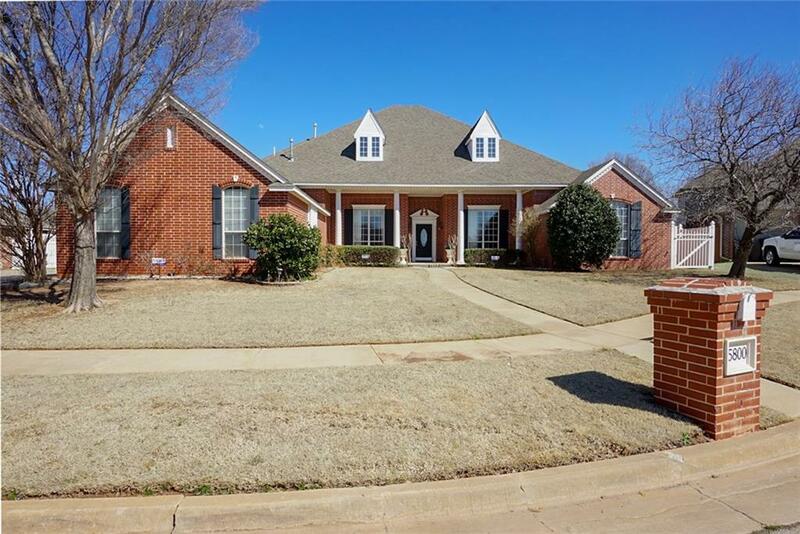 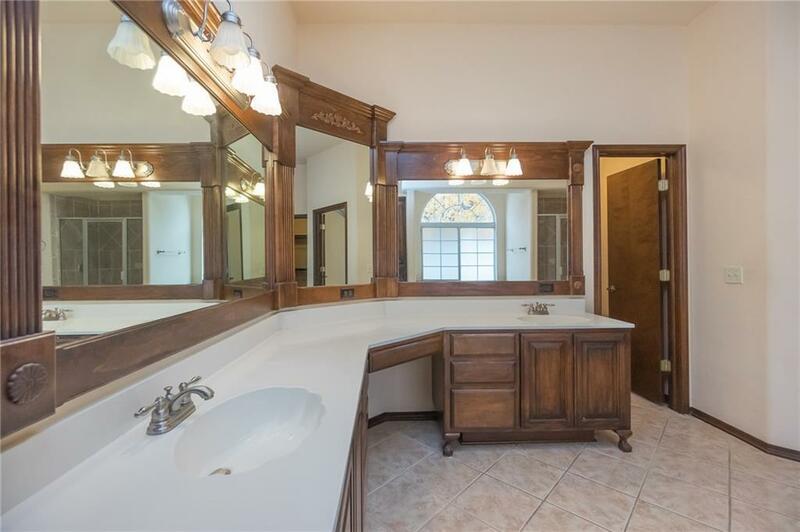 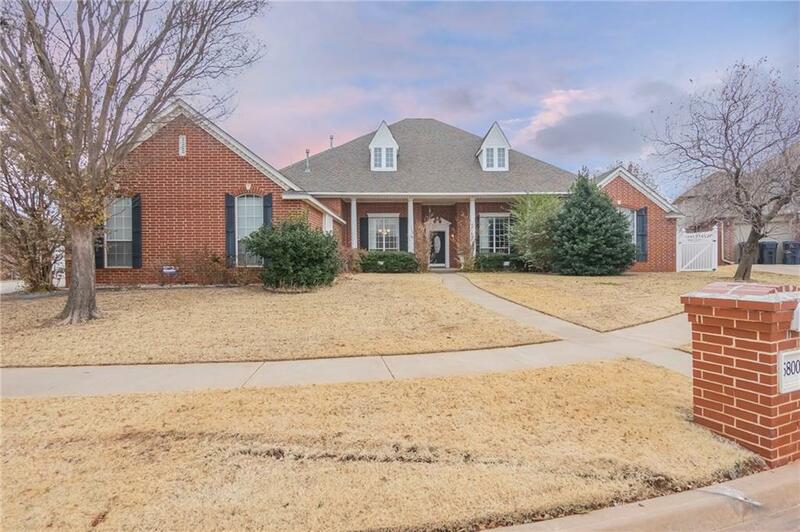 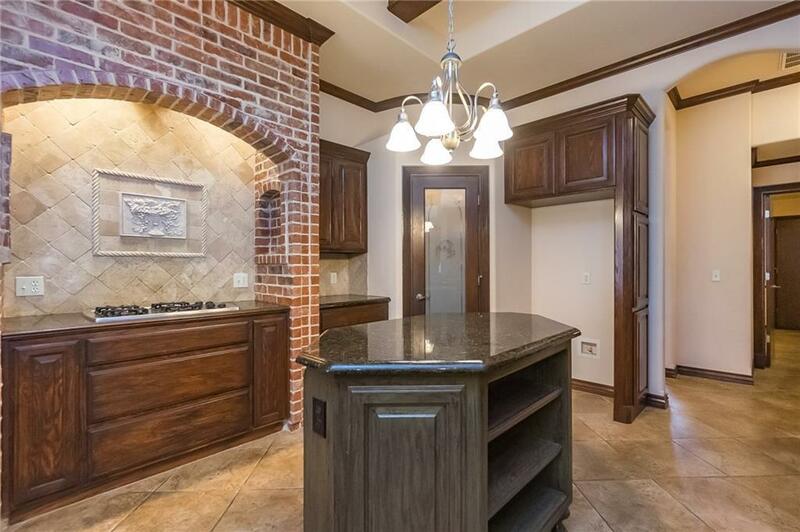 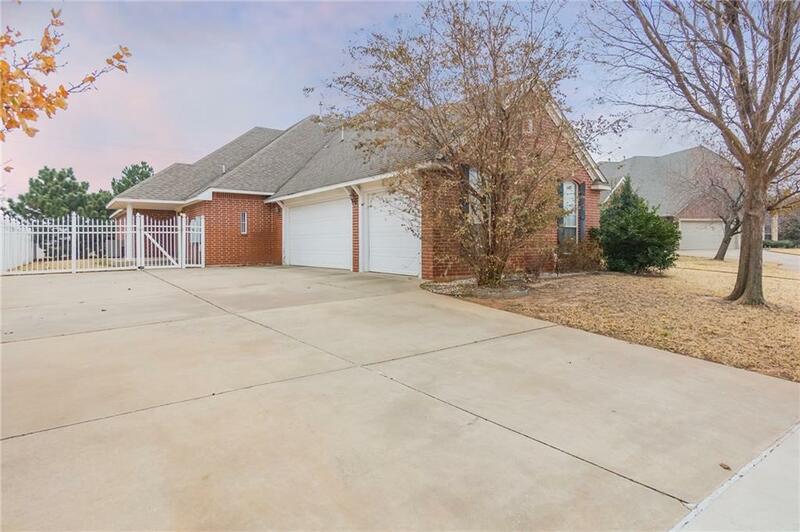 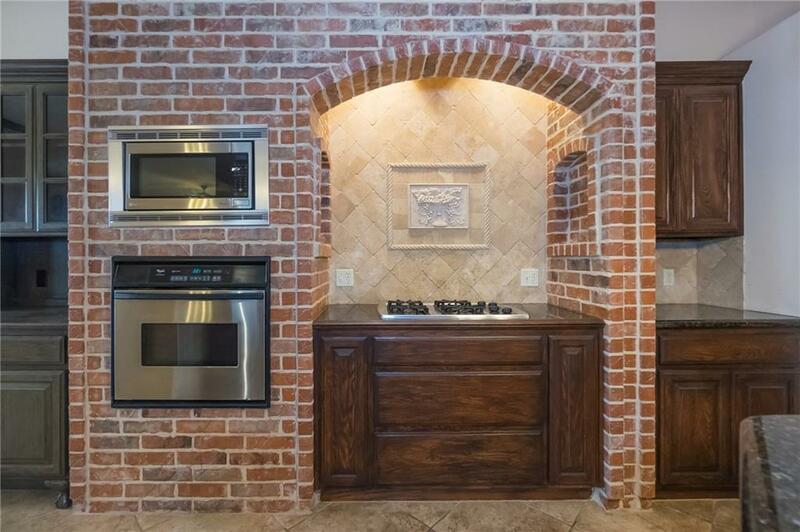 Gorgeous kitchen, brick hearth, farmhouse beams in ceiling, Barista station, breakfast bar, prep island, walk-in pantry, dining area surrounded by windows. 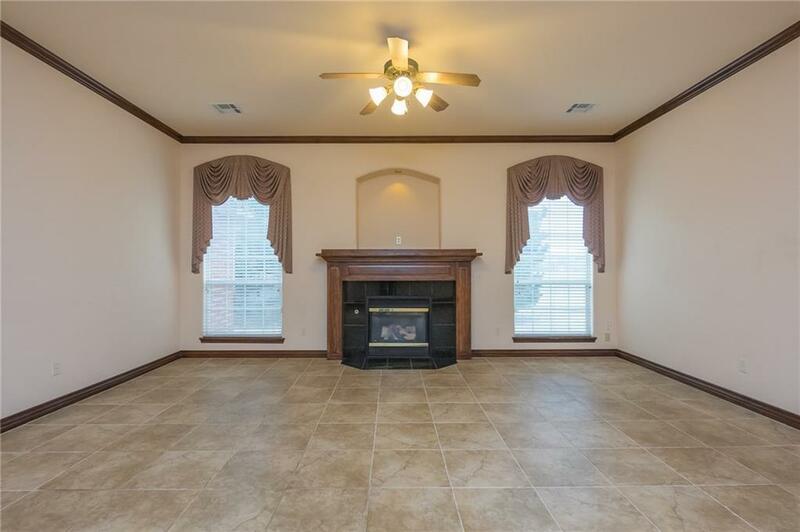 Kitchen/dining are open to large living room, cozy fireplace, tv niche. 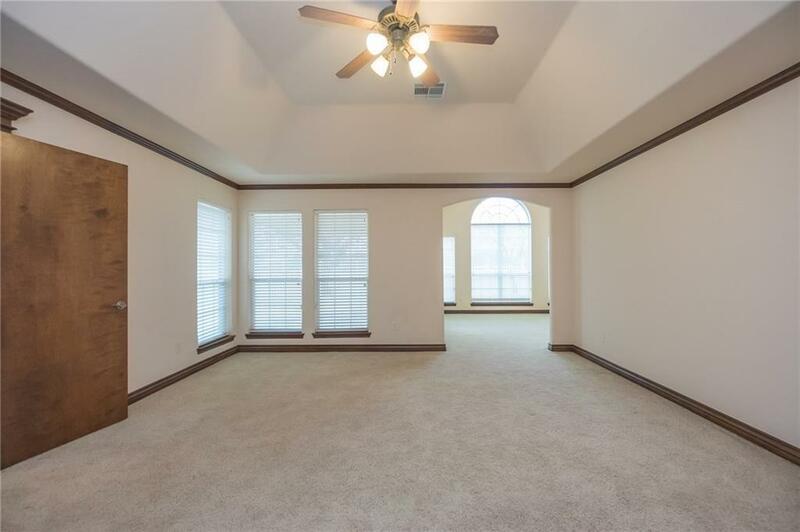 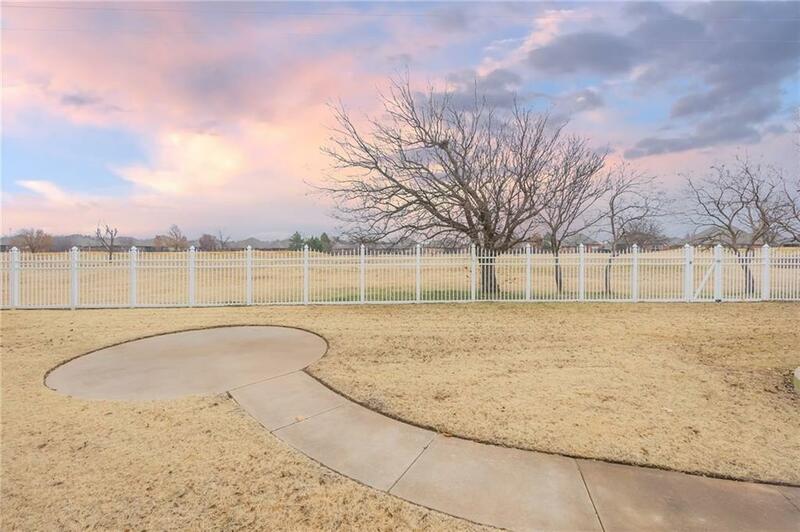 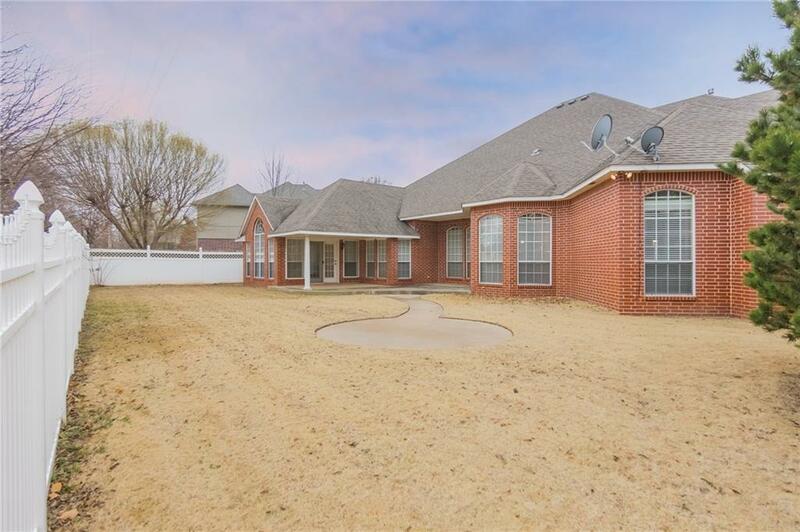 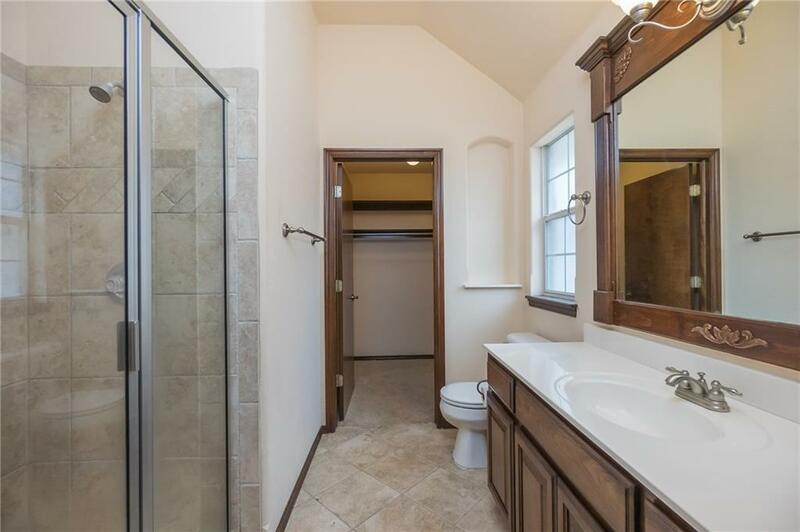 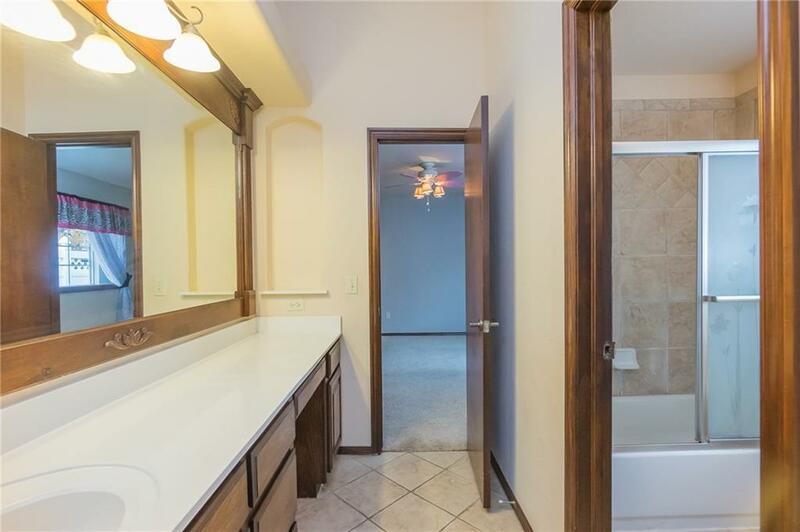 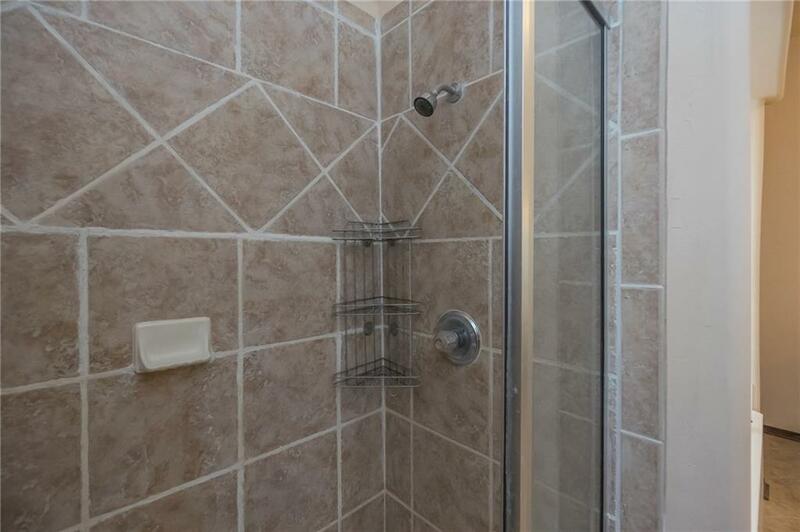 Master bedroom is spacious, has a lovely adjoining sunfilled sitting room, vaulted/beamed ceiling, floor-to-ceiling windows and French door access to patio. 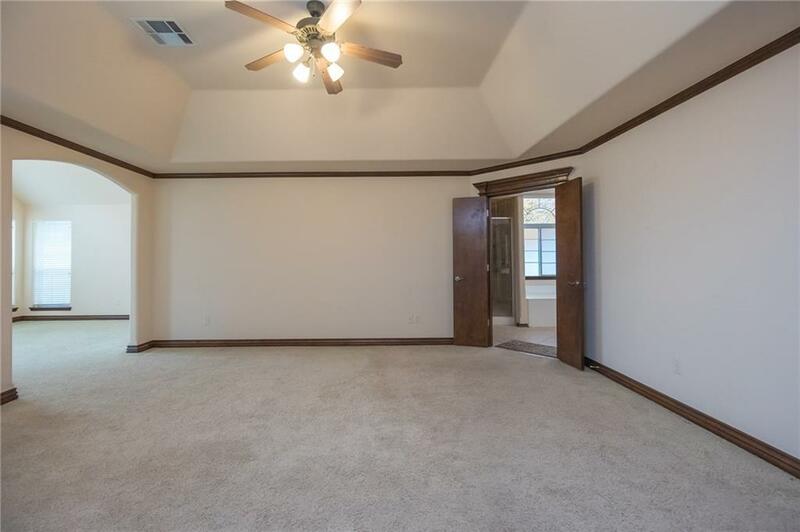 Secondary bedrooms are large with plenty of storage. 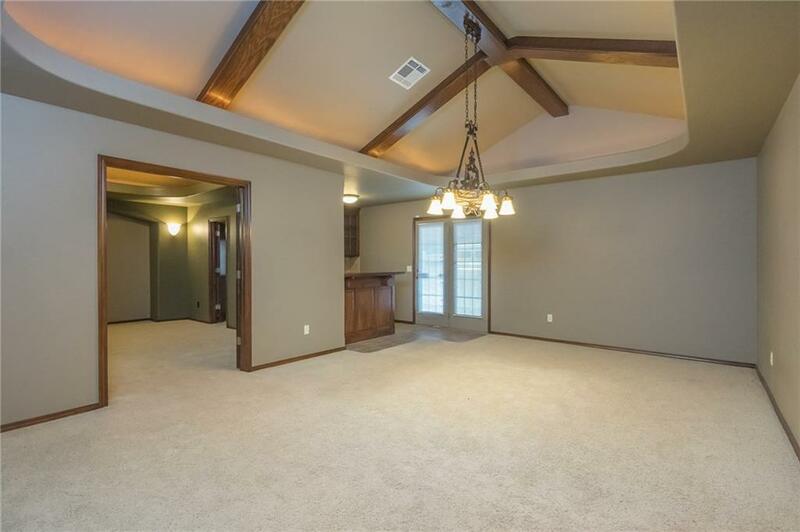 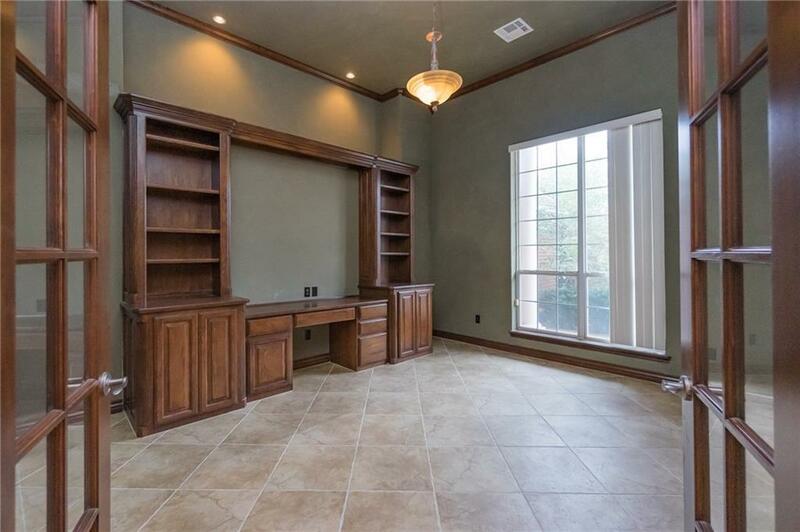 Handsome game room with beamed ceiling and pub-style wetbar/mini kitchen. 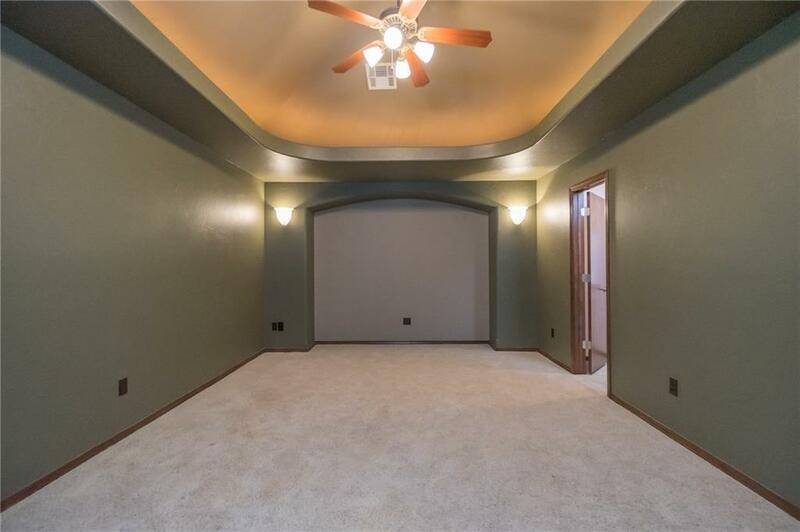 Media room has tray ceiling and is ideal for movie time, there's room for a popcorn machine! 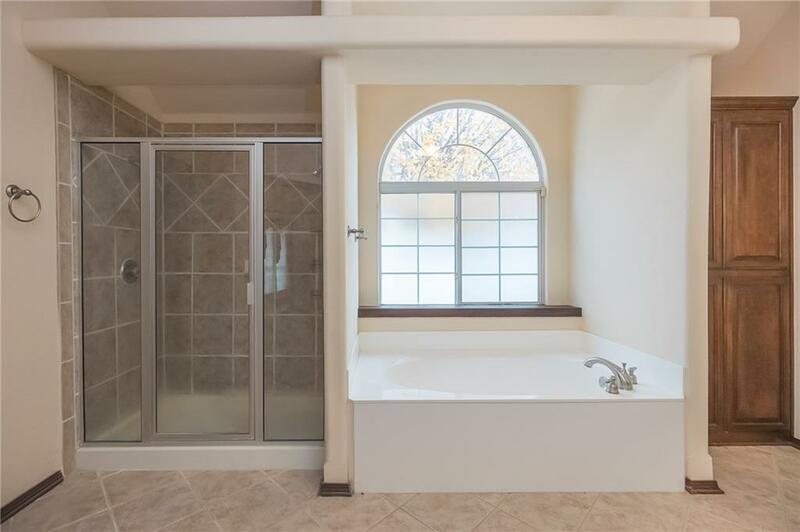 Huge laundry room makes even the mundane a pleasure. 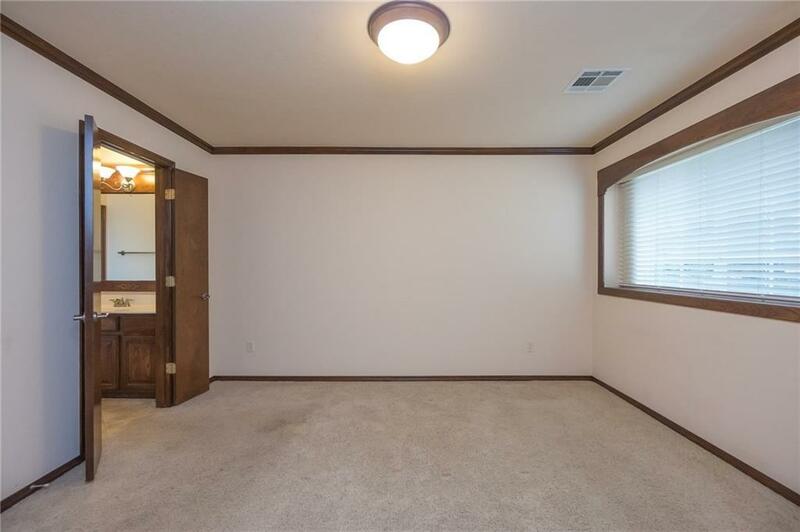 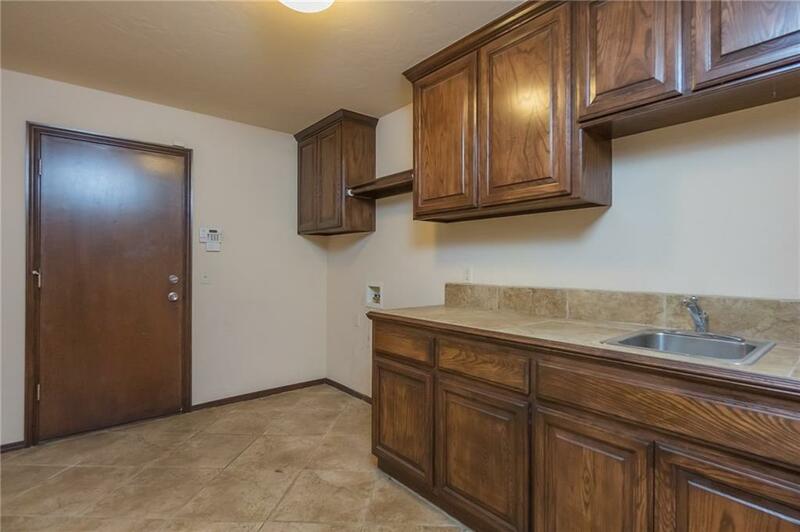 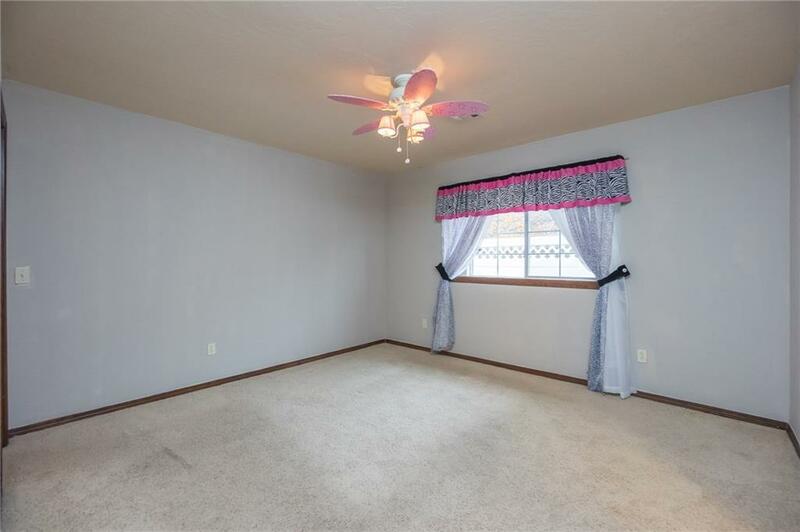 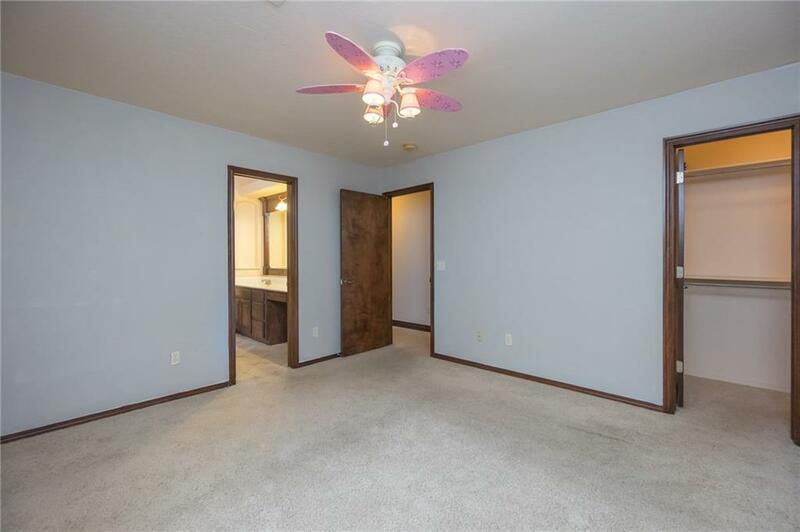 Lots of space for crafting, hobbies, storage. 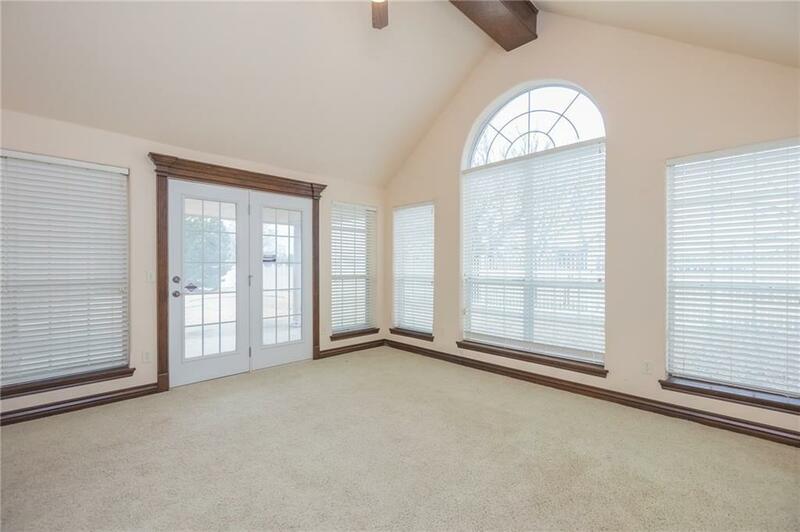 Wireless alarm on all windows. 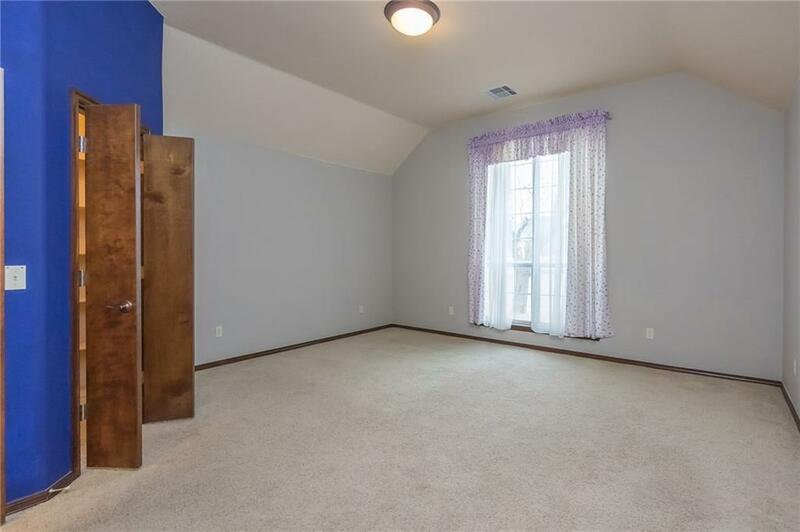 Garage has elevator storage for easy lifting into attic. 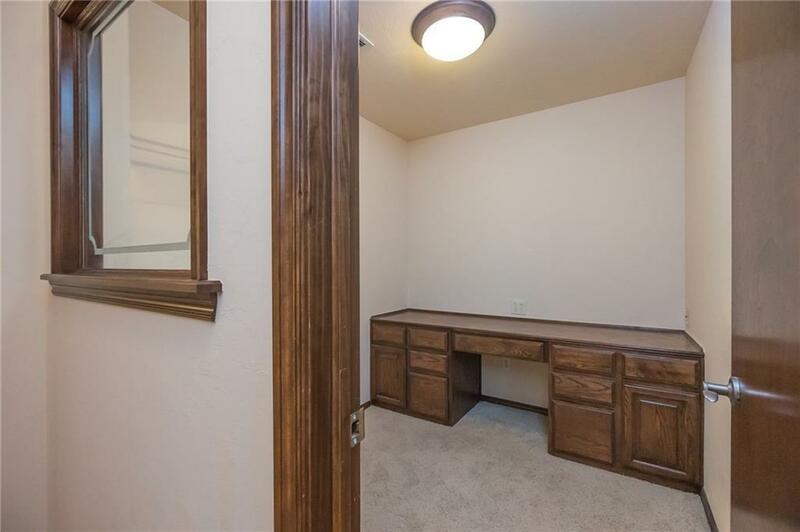 Storm shelter.